performs more than 1200 surgical procedures each year. 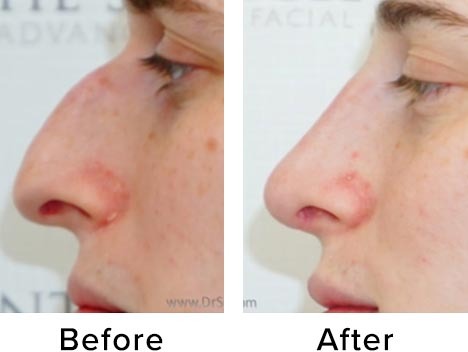 is consistently recognized by his peers as an expert in even the most complex revision surgeries. was chosen one of the 10 best physicians in Massachusetts, of any type! is double board certified, and writes boards exam questions to test other physicians. 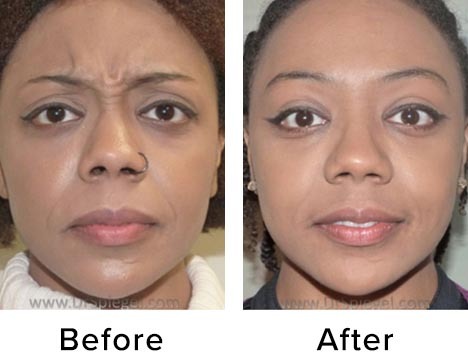 has more than 15 years in facial aesthetics. 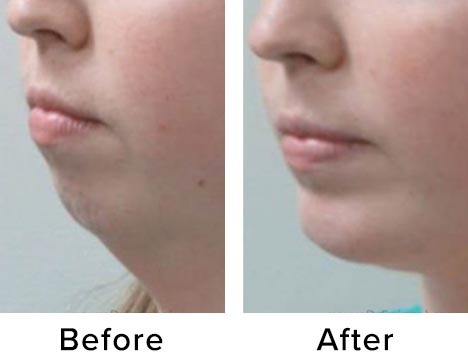 was one of the first in New England with expertise in Kybella™ and Volbella™. performs more than 100 treatments each week giving her unparalleled experience. sees people from across the USA, including many other aesthetic doctors who come for their own treatments! Katie, a native Bostonian, is our Clinical Services Manager and has worked with Dr. Spiegel since 2009. 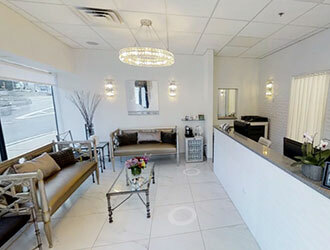 She also is a trained esthetician and laser specialist. Her experience permits her to skillfully advise people on the best treatment plan and her expertise with skin care helps them keep the great results for years to come. Her favorite Spiegel Center procedure is the Lip Lift – be sure to ask her why. Katie loves hiking, exercise, and traveling, but what she enjoys most is helping people feel beautiful inside and out. When not in the office, you can find Katie running with her dog or boating off Cape Cod! Carole has more than 20 years of experience working in the beauty and fashion world. Carole is best known for her close relationships with each patient and her insights that allow her to create unique plans for each individual. She loves helping people maximize their potential. Carole lives in New Hampshire but drives to our office each day because she couldn’t imagine a better place to work and loves making a difference in people’s lives. Eleanor, a life-long resident of Boston, has been in the beauty and skincare industry for 18 years where she has found her true passion. She graduated from the Elizabeth Grady School of Esthetics and has practiced as a licensed Aesthetician, licensed Aesthetics Instructor and Skincare Consultant. She excels in engaging people to build long lasting relationships and states, “There is nothing more gratifying than being productive and making a difference in people’s lives.” When not at work, Eleanor enjoys spending time with her family and enjoying another passion, cooking! Kelsey is the newest member of our team! She helps to provide the best clinical assistance possible to our providers and patients. Kelsey graduated from UConn in May of 2018, where she majored in physiology and neurobiology. In the summer, you can find her on the water, sailing around the Cape with her family and friends. Additionally, she is very passionate about nutrition and all forms of health. She hopes to settle down in Boston and pursue her passion for medicine. If you have any needs during your visit to our office, be sure to let Kelsey know and she will take care of you! 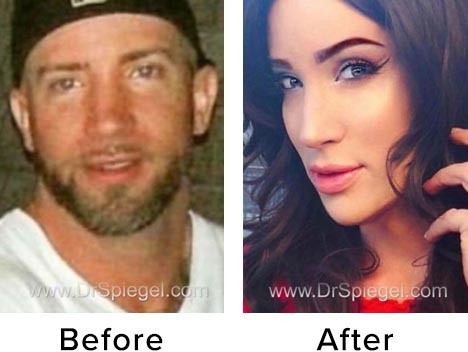 Working tirelessly behind the scenes, Arelys is responsible for Dr. Spiegel’s busy OR schedule and assisting patients with billing and payment options. She has 14 years of experience in the medical office field giving her the expertise needed to take care of our patients’ needs. She enjoys attending her son’s sports games, traveling and dining out with her husband and friends. Whether you have a scheduling, billing or insurance question, Arelys is your go to person! Uzma has lived in Boston with her husband, two beautiful daughters, and her dog Rusty after moving to the United States from Pakistan almost 20 years ago. She loves reading, trying new foods, going for long walks with her dogs, and snowy weather. Uzma is passionate about restoring beauty. If you feel like you’ve lost some of your youthful glow, she’ll know the right approach to get you loving how you look in no time. Lovelynn is our practice manager working tirelessly behind the scenes to make sure each person has a world-class experience at The Spiegel Center. With more than 20 years of experience managing luxury service organizations, Lovelynn is dedicated to helping The Spiegel Center advance its mission of unparalleled service and results. When not at work, Lovelynn enjoys spending time with her two boys, taking part in her favorite activity – swing dancing, and good wine. If you have seen the movie Wedding Crashers then you have seen The Spiegel Center’s Practice Manager on screen!